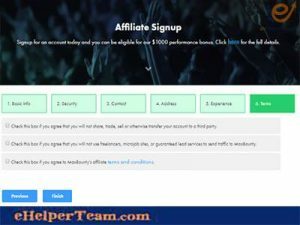 maxbounty publisher many CPA affiliates marketing. They became popular all over the world. 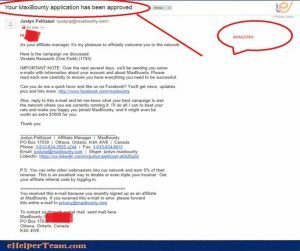 MaxBounty is one of the most famous CPA affiliates marketing. Also through MaxBounty many people can research for many products to promote on their website. Furthermore you can find many offers, and get money on any sale. 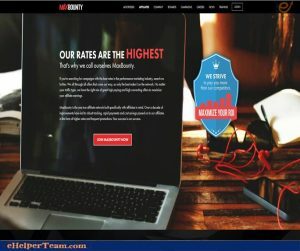 maxbounty publisher is a good ,and reputable CPA marketing network. It was found in 2004 in Ottawa, Canada. It is a reliable platform. Also many users can find many products to promote on their sites. It is good to promote their campaigns. 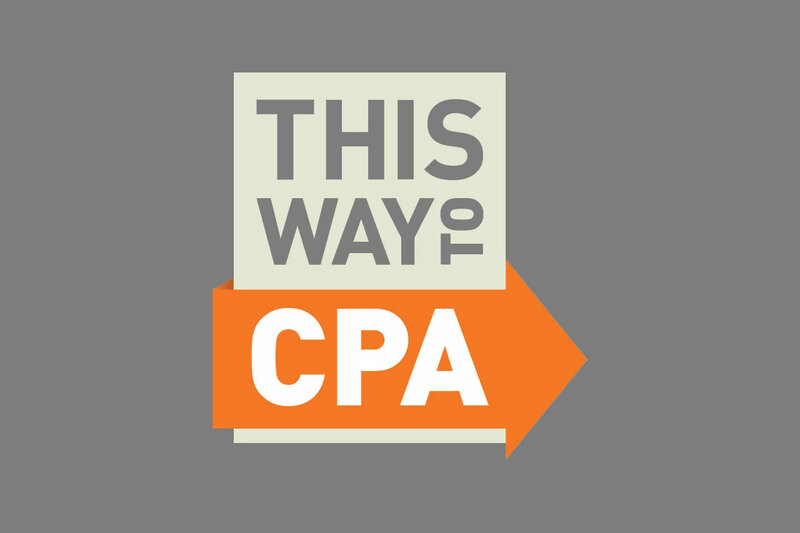 They can make more money through these CPA marketing campaigns. Furthermore they can make extra money not only for affiliates but also for any online marketers. The advertisers can contact with the publishers to make them prosecute their CPA marketing programs. 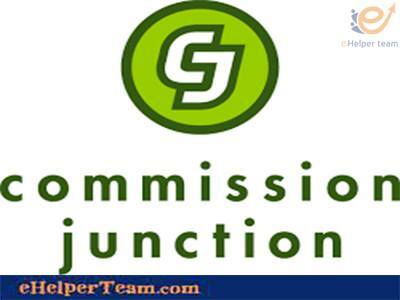 In a simple way they help publishers in promoting CPA programs, and get commission payment. 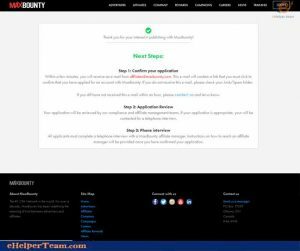 1- Go to maxbounty.com and click on Affiliates, After that click on Join MaxBounty Now. 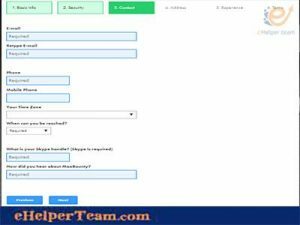 3- In security page you need to Set two Security Questions for your account safety, so be sure to remember these security questions. 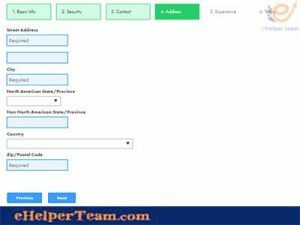 4- In contact page, you will find Email, Retype Email, Phone,Mobile Phone, Your Time zone, and others you have to fill them. Then click on Next. 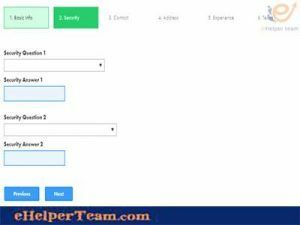 5- In address page, you will enter your address, and complete filling the page. Then click on Next. 6- In experience page, you need to fill this page. Also you should be honest and tell them your past experience in affiliate marketing. Also you will find these questions to answer them: How do you intend to promote offers? What offers are you looking for? Also you will write your websiteURL, if you do not have write I do not have. You will fill: Is this account for incentive traffic? and If yes, describe the incentive. 7- In Terms page mark all boxes and click on Finish. Open your mail and you will see one mail from Maxbounty.This mail contains with a link. 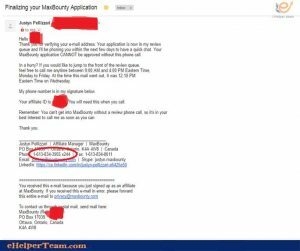 Click on this link to verify your mail with Maxbounty. 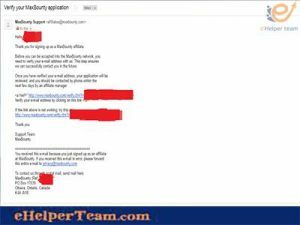 After confirming your email Maxbounty will send you one another mail. Your manager will receive your call. After that tell them, Hi My name is …. my affiliate id is (xxxxxx) I applied on maxbounty a few minutes ago.Will you please check my application? 1- How long are you working with affiliate marketing? 2- What is your AM name on Adsmain? 3- Which network do you work With? 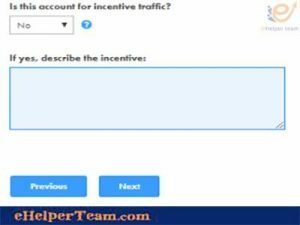 4- How do you promote offers? 5- Which offers are you looking for? 6- .Why you choose Maxbounty? After answering these questions, and doing all those things perfectly they will approve your application. 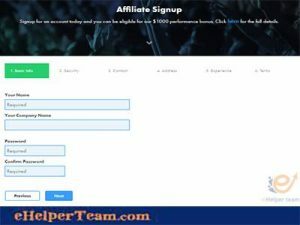 In affiliate marketing, it is the only one to offer new affiliates a $1,000 performance-based bonus. 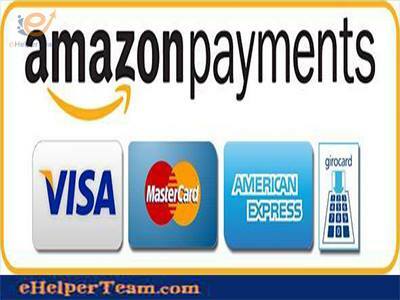 You can earn a minimum of $1,000 per month in your first three months on their network. Also you’ll receive this bonus automatically in the fourth month. 1- It has a high effective approval process with quick response. 2- It is a reliable platform with a user-friendly interface. 3- It has a high experience in support system. 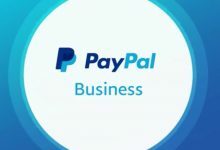 4- Its payment system is very reliable, and with lots of payment options – such as PayPal, Payoneer, Direct Deposit, cheque and Wire transfer. 5- It provide you with many products and services to promote and earn decent money regardless of your chosen niche. 7- It provides quality educational resources for you to educate yourself as an affiliate marketer. 1- It does have a very strict registration process. It is for affiliate marketers that do not have a website. 2- You can become banned if your traffic’s is questionable.